The Syrian Observatory for Human Rights claims to have 'confirmed information' from ISIS sources that ISIS leader al-Baghdadi was killed. The Syrian Observatory for Human Rights claims to have "confirmed information" that Islamic State leader Abu Bakr Al-Baghdadi has been killed. The Observatory claims that its sources are high-level ISIS commanders. The sources did not specify when or how al-Baghdadi had been killed. 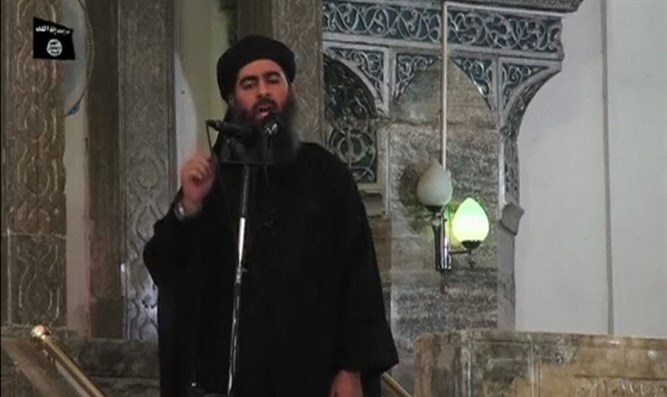 So far there has been no independent confirmation of this information, but Russia's Defence Ministry claimed in June that it might have killed Baghdadi when one of its air strikes hit a gathering of Islamic State commanders on the outskirts of the Syrian city of Raqqa. However Washington said it could not corroborate the death and Western and Iraqi officials have been skeptical.